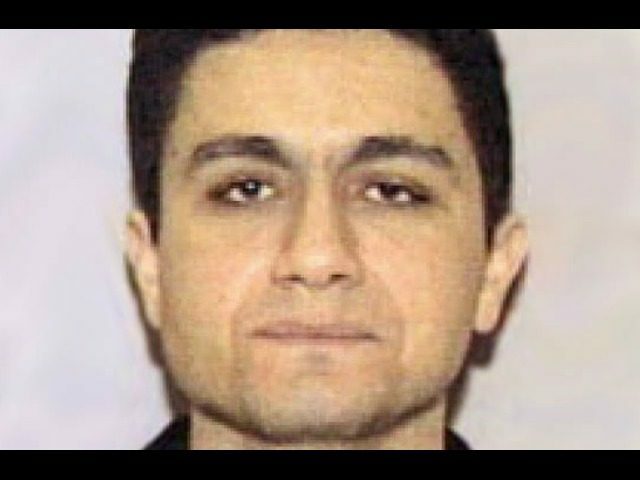 Nearly half of the September 11, 2001, Islamic terrorist hijackers who flew planes into the World Trade Center and the Pentagon were able to remain in the United States, undetected, despite having overstayed their visas. For 13 of the 19 terrorists, driver’s licenses were obtained after they arrived in the U.S. from Saudi Arabia, Egypt, the United Arab Emirates, and Lebanon. For seven of the terrorists, they were supposed to have been deported from the U.S. at some point before they could carry out the 9/11 attacks, as they had overstayed their visas either a year before the attack or during the time of the attack. Subsequently, none of the terrorists were deported. One of the terrorists, Nawaf al-Hamzi, for example, was able to obtain driver’s licenses in three different states, including California, Florida, and Virginia. Nawaf al-Hamzi, along with his terrorist brother, Salem al-Hamzi — who obtained a Virginia driver’s license — arrived in the U.S. on tourist visas in 1999 from Saudi Arabia. In Fiscal Year 2017, nearly 630,000 foreign nationals overstayed their visas, as Breitbart News reported. As of October 2017, a total of about 607,000 of those foreign nationals were still in the U.S.